We are pleased to feature Fly Me to the Moon / You're Nobody 'Til Somebody Loves You / Just a Gigolo, It's A Beautiful Day / Haven't Met You Yet / Home (Bublé! 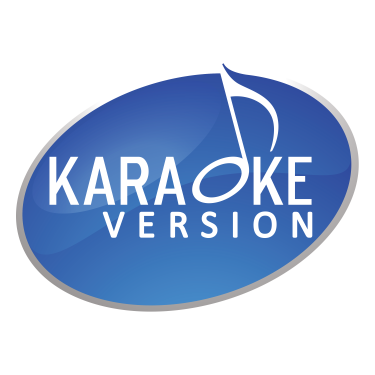 NBC Special) and All Time Party Medley among the 51 tracks in Instrumental Version that have been added this week on Karaoke Version. Discover the latest Backing Tracks as made famous by Michael Bublé, De Toppers, or Six (musical).